BYD and ADL (Alexander Dennis) scored a major electric bus order in UK, as RATP Dev London has ordered 36 vehicles. Previously, the Chinese-British alliance was able to secure an order for 51 buses for London. The new order is for the 10.8 m buses that will be delivered in Spring 2018. Vy that point, London will boast the largest fleet in Europe with more than 100 electric buses supplied by BYD-ADL. "The new buses would be based at London United’s Shepherd’s Bush garage and be deployed on two high frequency TfL bus routes: C1 from Victoria to White City and 70 from South Kensington to Chiswick. These two routes, one of which is already operated by RATP Dev London, are being converted by RATP Dev London to full electric operation following the company’s recent success in winning these routes through Transport for London’s tendering process. 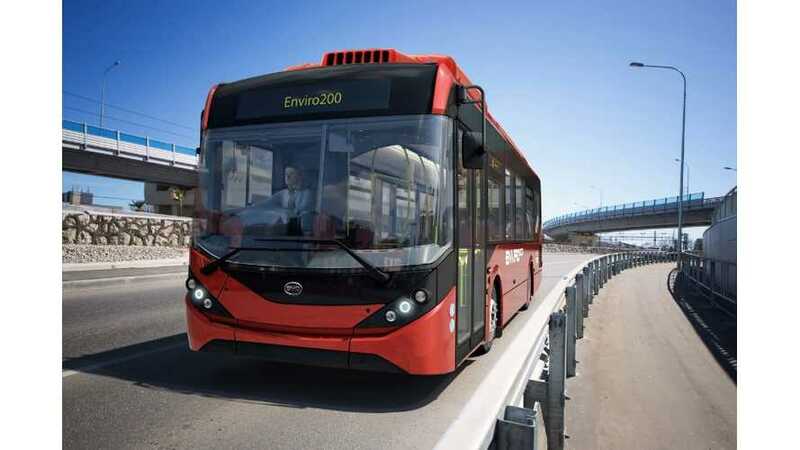 Once concluded, the new order will bring the number of ADL BYD electric buses in London to over 100, by some way the largest volume of full size electric buses in service in any major European city. The successful and long term BYD ADL partnership agreement has recently been renewed and extended to cover a broader range of exciting products meeting many UK bus model requirements. Further details will be given in due course. 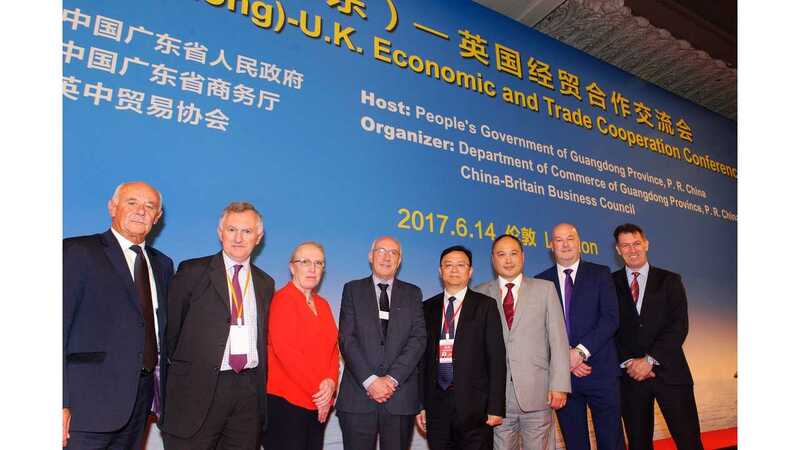 A Memorandum of Understanding (MoU) between RATP Dev London and BYD, as prime contractor, was signed today at the Guangdong Economic and Trade Co-operation Conference held in central London. BYD’s HQ is located in Shenzhen, the economic hub of Guangdong Province. At today’s ceremony, the MOU was signed by BYD Europe’s Managing Director Isbrand Ho and Tim Jackson, CEO of RATP Dev UK, in front of Hu Chunhua, Party Secretary for Guangdong Province." “This is a real vote of confidence in the strength of the BYD/ADL partnership and of our proven product range. The first fleet we supplied in London has performed well and now Londoners will benefit from more of our zero pollution and cost effective electric buses. We are confident of being able to announce further orders shortly”. “The ADL/BYD partnership goes from strength to strength. British operators value the attractive and proven combination of stylish ADL bodies and advanced BYD electric technology and of course the fact that our buses are British built. We look forward to making more announcements imminently”.